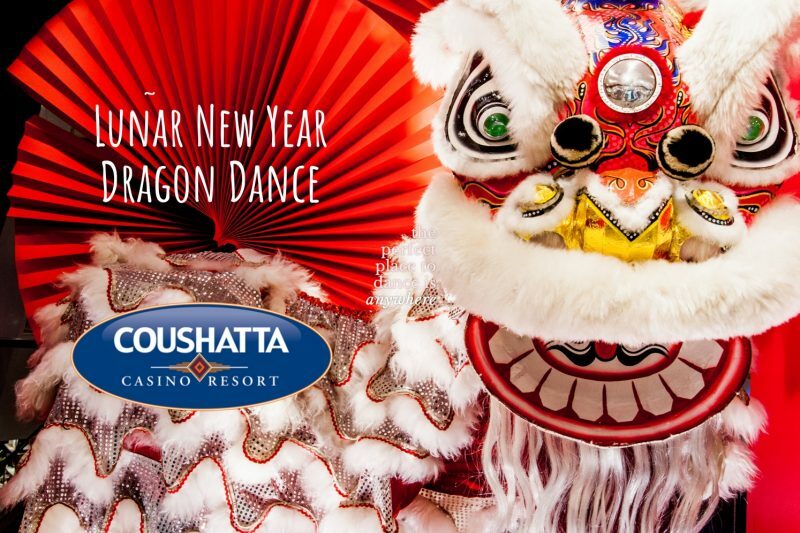 Lunar New Year celebrations abound at Coushatta Casino Resort! Beginning with the Chuc Xuan Lunar New Year show on January 26, a Dragon Dance through the casino floor on February 3 and culminating with the $20,000 Lunar New Year Giveaway on February 5, plus weekend lunch service at Noodles starting February 8, there’s plenty to do and see. Back by popular demand, this year’s Lunar New Year show in Mikko on January 26 featured musical entertainment by popular Asian singers Henry Chuc, Nhu Loan, Duong Trieu Vu, Tam Doan, Dang Vinh and Quang Minh. 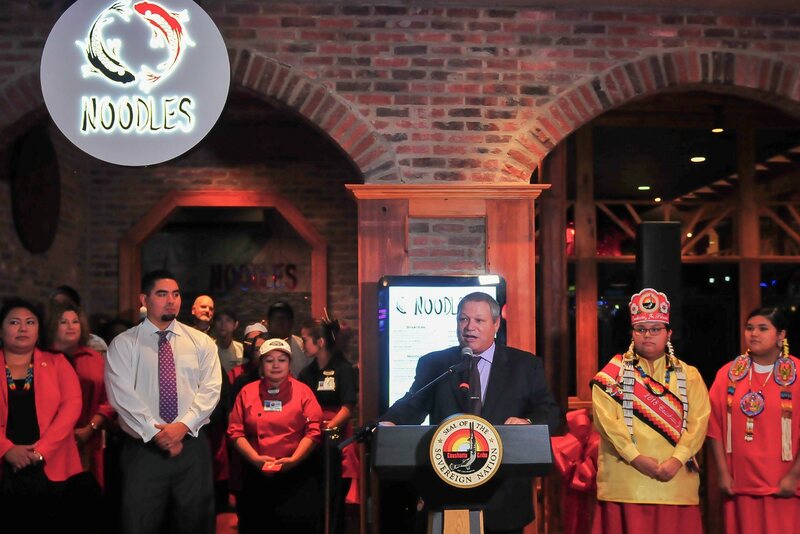 Celebrations continue with a first-time-ever-at-Coushatta Dragon Dance winding its way through the casino on Sunday, February 3, at 3pm. A dragon dance is classically performed by a troupe of acrobats who lift the dragon above their heads, requiring many performers to manipulate its serpentine body. Decked in colorful eye-catching costumes, performers hold the dragon overhead and use poles to carefully coordinate its flowing, curving movements. An “average” dragon used in a dance is typically close to 100 feet long––the longer the dragon, the more prosperity and good fortune it brings! Coushatta is bringing back its popular Prize Patrol for the $20,000 Lunar New Year Hot Seats Giveaway on February 5. Every half-hour from 5pm until 9:30pm, one lucky slots or table games player will be visited by the Prize Patrol and choose a Lucky Red Envelope filled with cash––winning up to $3,000 amount on the spot! Beginning February 8, Noodles will begin lunch service on weekends. The casino’s newest restaurant has definitely become a “fan favorite.” Noodles features a small authentic/traditional menu spotlighting outstanding classics. Asian cuisine and delicacies are prepared by exceptional chefs with favorites like pho, egg rolls, fried rice, lo mein, and more. Delight your taste buds with freshly made egg rolls, savory broths with fresh vegetables plus a variety of proteins––and the best pho in the area. The dining area has recently been expanded to accommodate a larger number of diners, yet you can still expect impeccable service: the skilled waitstaff is ready and waiting to make every Noodles experience an enjoyable one for you. Noodles is located adjacent to Seven Clans Buffet and is open for dinner 5pm-10pm Wednesday, Thursday, Sunday; 5pm-1am Friday and Saturday; closed Monday and Tuesday. Lunch service begins Friday, February 8, and will be served Friday-Saturday 11am-11pm, Sunday 11am-10pm. Celebrations of Lunar New Year date back over 3,000 years. Over the centuries, new traditions were added and the celebrations increasingly embraced the aspect of entertainment. 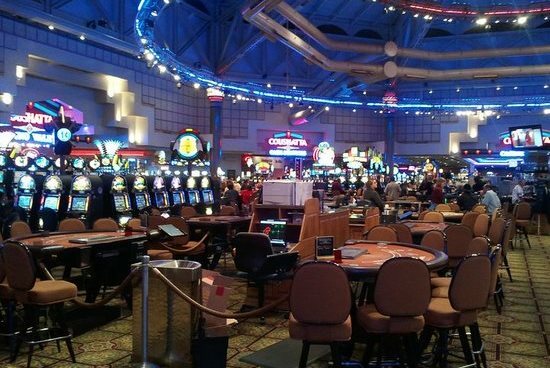 You’re invited to join the fun and excitement at Coushatta Casino Resort, Louisiana’s Best Bet! ruemapper.com is your source for local lifestyle news by local journalists. ruemapper is supported and promoted by the Louisiana Press Association, the trade association for Louisiana news publishers. The premise behind ruemapper is to create a cultural map for you to explore and discover Louisiana. We highlight local finds in travel, art and entertainment. Enjoy ruemapper content and share with your friends. discover local. Our mission is to deliver an advertising opportunity that merges cutting-edge technology, forward-thinking solutions and unity across Louisiana’s most important news environments. Our approach creates unprecedented scale for advertisers to tap into with a sense of clarity, simplicity, and speed. Our driving philosophy is one of supporting what we call “mission-based media.” LPA is proud to support the urgently needed work that real journalists do. We know that if we deliver marketing solutions that deliver results to advertisers and agencies, the journalism about which we all care deeply will be better supported.